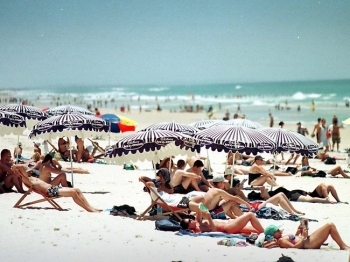 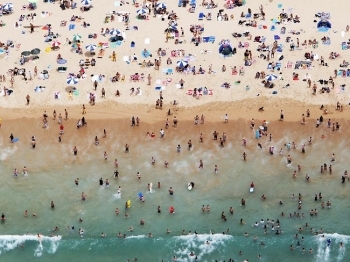 Australia sweltered through its hottest year on record in 2013. 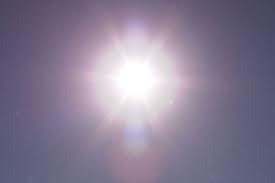 Average temperatures were 1.20 degrees Celsius above the long-term average of 21.8°C, breaking the previous record set in 2005 by 0.17°C. 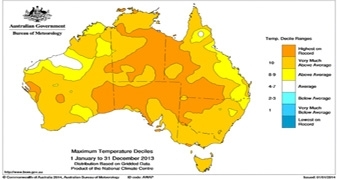 And every month of 2013 had national average temperatures at least 0.5°C above normal, according to the statement.